It’s Sunday! Time to grab your drink of choice (coffee, tea, mimosa…we don’t judge here!) 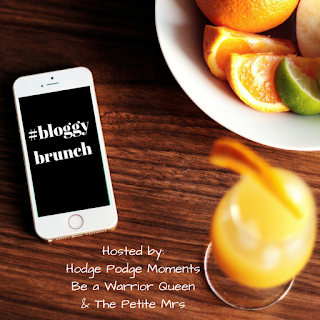 and join Be a Warrior Queen, The Petite Mrs, and me for another edition of Bloggy Brunch. I had a really hard time picking one post to feature from last week. There were so many great posts with lots of great things shared! I recommend checking out everyone that linked up. 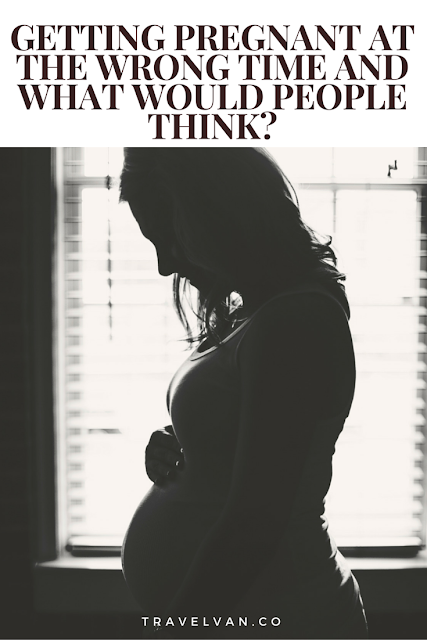 After a lot of debate, I decided to pick a post that spoke to me the most because the blogger shared a very personal story with her audience. After you link up below, I recommend heading over to the Travelvan blog and checking out the story! 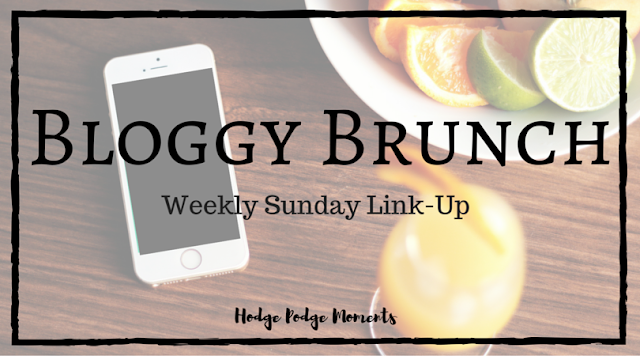 Don’t forget to check out last week’s link up for even more great posts to read! Make sure you link up a favorite post of your own below so that I can check it out (and give it lots of love) this week!